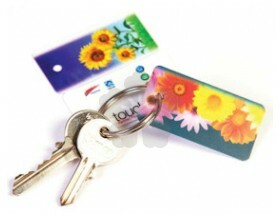 Light weight and fun item that is sure to get your brand noticed time and time again! 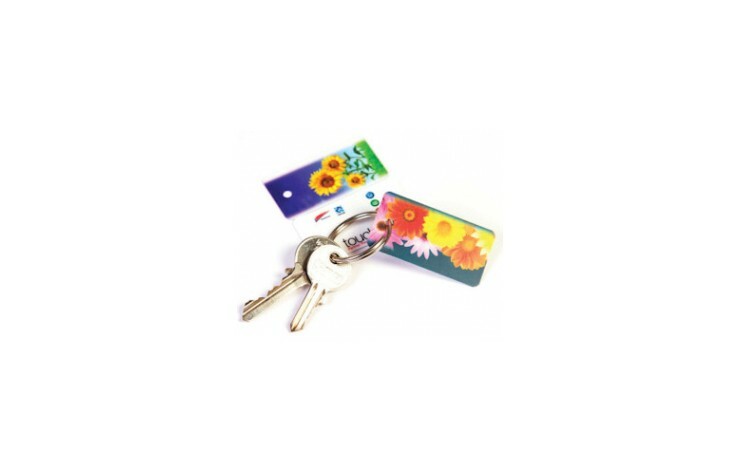 Our personalised Flexi Tag keyring with radius corners is digitally printed in full colour, on to both sides, of the 680 micron laminated plastic, as standard, providing brilliant branding opportunity. Supplied fitted with a 25mm split ring. Various sized available POA.